Search engine algorithms today are more complex than they used to be. The Site Quality Score Patent that was recently granted to Google is a good example. In general, it aims to enhance search by delivering results based on how relevant they are to user queries. The patent itself is highly technical; patent writers April Lehman and Navneet Panda did their best to make it as detailed as possible. It’s understandable that they won’t exactly divulge the exact computations – search engines can’t have hackers and scammers suddenly taking advantage of the system. 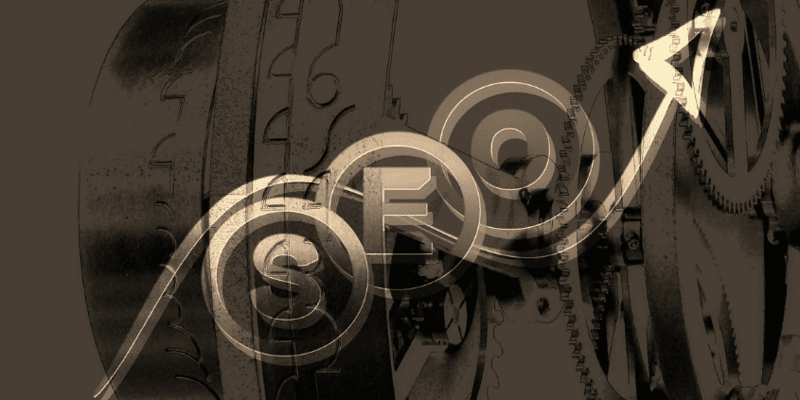 But what is this patent really about, and what can we learn from it to enhance our SEO efforts? The long and short of it is, a site’s Quality Score is determined by user queries for specific sites vs. how many of those are relevant or associated with the resources within those websites. A blog post by Bill Slawski delves deeper into this topic. He explains that there are multiple queries that could be accounted for contributing to the site’s quality score. For instance: the query like ‘seo consultant seoexpertpage’ is meant to produce results coming from the domain name seoexpertpage.com. Thus, it will be treated as a navigational query, because it was meant to redirect the user to a particular site. If there is a sufficient amount of navigational queries that point to a website, it may affect its site quality score. Another example is a query for ‘seo consultant services’. A user will click on seo-example.com and within seconds, realize that it’s not what they want. They will click on a second website, example.com. Here, they will spend a couple of minutes browsing before finally submitting a contact form. Search engines like Google will interpret this action as relevant because the user completed an action. That means resources on that site are associated with the user’s queries. If this process is repeated several times a day, over a period of a few months, it will impact that website’s quality score. So what can we do to improve our site quality score WITHOUT touching content? There are in fact, a couple of practices you can do to enhance the quality of your website without changing its content. As this aspect of the algorithm focuses on the relevancy of queries, look into your keyword usage and see if there’s anything you can improve there. Are you still relying on exact key phrases? Where are you placing them? Are you taking advantage of semantic search? Smart keyword research using tools like SPYFU would help you save time and effort by focusing only on what works best. There’s no sense in optimizing phrases that are NOT important to your target audience and your industry sector. Don’t forget to search for semantic keywords, which are terms that have similar meaning in context to your keywords. Once you have a set of keywords you want to rank for, you need maximize their power. Placing them on strategic positions on your web page ensures your site is both user- and search engine-friendly. Second, check your on-site elements such as meta titles and H-tags. Are they descriptive? Are you using relevant keywords in them? Search engine crawlers are bots programmed to look for specific information on a website. And if they can’t find what they are looking for, your site may not be crawled and indexed properly. So make sure to address these issues right away. Next, view your conversions using Analytic tools. Is your site generating leads and/or enough sales? How are people responding to your CTA? What could be the reasons behind low conversion? Remember: when people type in a query, they expect to find answers. And if your site is not providing what they need, there’s no reason to stay on your page. Google’s algorithm can detect these user behaviors and will count them when calculating for your site quality score. As there are more mobile searches now compared to previous years, you can expect the bulk of queries to come from those devices. Note: just because the Site Quality Score doesn’t place an emphasis on content does NOT mean you shouldn’t put your best foot forward. Work on enhancing your site’s content still, because it’s important for your website visitors – not just to search engines. Just because users search for brand names does NOT immediately mean that it is going to be counted in their site quality scores. Search engine algorithms are complex; they consider multiple elements before producing an outcome. As user behaviors are also unpredictable, it’s possible that your site’s score will vary in time. 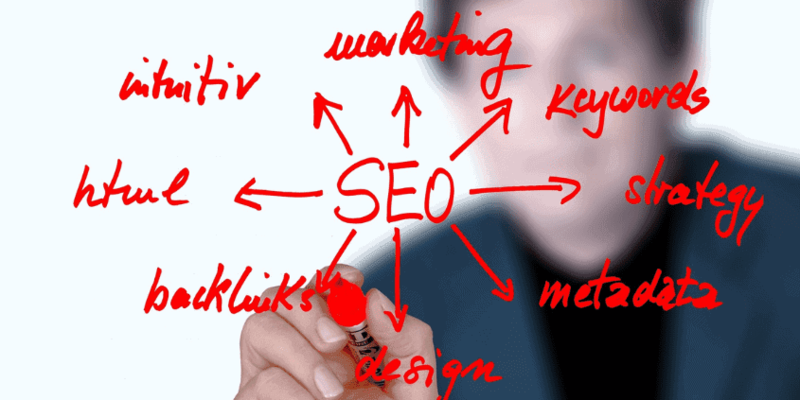 However, we as SEO services are sure of ONE thing: market for users, NOT search engines. When you do so, your quality score will just follow.